Listing Summary: The property is currently 86% leased to 33 diverse local and regional tenants. Fronting on the well-traveled Sepulveda Boulevard, the high-identity building benefits from immediate access to the 405 and 101 freeways, a robust labor pool, and exceptional access to retail and dining amenities. 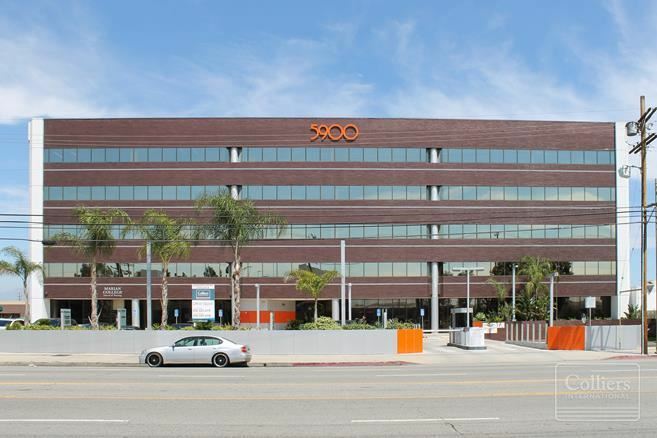 This is an investment opportunity to acquire fee simple interest in 5900 North Sepulveda Boulevard in Sherman Oaks, California. Situated on 1.24 acres, the five-story Class B professional office building totals ±78,237 gross square feet and offers secured surface and garage-level parking. The property is currently 86% leased to 33 diverse local and regional tenants. Fronting on the well-traveled Sepulveda Boulevard, the high-identity building benefits from immediate access to the 405 and 101 freeways, a robust labor pool, and exceptional access to retail and dining amenities. This exciting acquisition presents an investor with stable in-place cash flow and future upside due to in-place rents being 7.0% below current market rates.